Driveway pavers should never be ignored. They are in essence the welcome mat to your entire house, and will be crucial not just in aesthetics, but also in the overall value of your property. Even if you discount the fact that unpaved driveways look unsightly, the benefits that driveway pavers bring leave no excuse to keep your house sans the proverbial welcome mat. Protects the Driveway – paving stones are durable, and prevent your driveway from cracking under the weight of vehicles. Prevents Stains – if a paver sealer is applied, your driveway will be immune to stains that usually come from oil leaks, rubber, or spills. Any stain on it can simply be washed away with water. Ease of Repair – repairs on damaged driveways are expensive and disruptive. A driveway paver, on the other hand, will not only protect the driveway but in the event of damage, also makes repairs easy because they only need to replace the damaged part,m which takes only a day at the most. Concrete driveway pavers are easily the most suitable type for people who are budget conscious. They are sold in varying prices, ranging from expensive high end types to cost-effective ones. This is most recommended for highly reactive soils and on flexible bases. The clay type of driveway pavers has a number of clear benefits, including durability and resistance to fading. It is used commonly in coastal suburbs and towns near the beachfront because the clay is salt-resistant. It can also have slip-resistant qualities that make it perfect for risky areas. The only disadvantage it has is that it’s only available as 50 mm bricks for domestic use, and 65 mm bricks for commercial applications. This is called large format because they are offered only in large sizes. Different manufacturers may offer varying sizes, but the smallest ones tend to be at least 55 mm. 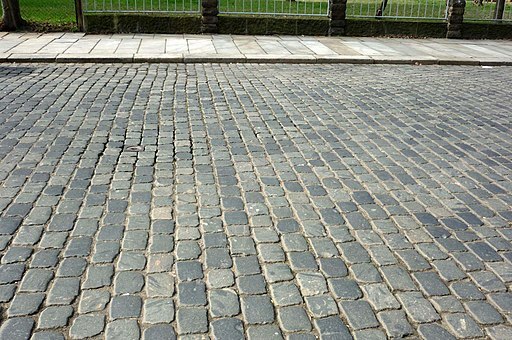 They are mostly used for flat driveways or driveways with no slope. They are slip resistant, but the main con is that application is limited due to their large size. These types of driveway pavers are the ultimate in durability. They are specifically designed to last for a long period of time and to be extremely resistant to damage. They also don’t move, so they are easy to maintain. The downside, obviously, is that it’s the most expensive type. They tend to be out of the budget of the average homeowner, and mostly used for large commercial projects. 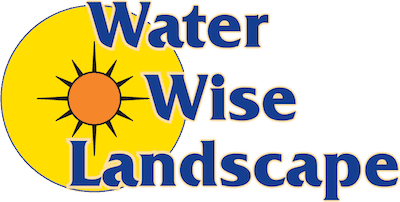 In most cases, only professional installers like Water Wise Landscape are able to procure them. 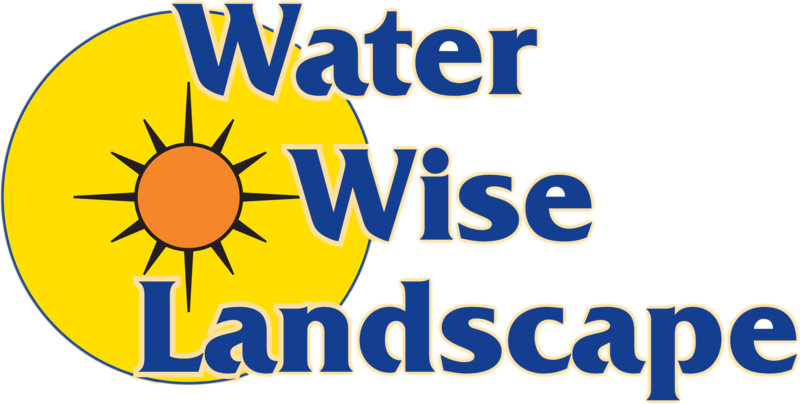 If you are interested in driveway pavers installation, as well as looking for more information on driveway pavers in general, you can contact Water Wise Landscape and we’ll do our best to answer your questions. We will give you a FREE quote for any project that you need with regard to landscaping.